Shallowbrooke Farm has an option to their farm share, fresh baked bread. We love making great bread and sharing it with our customers. 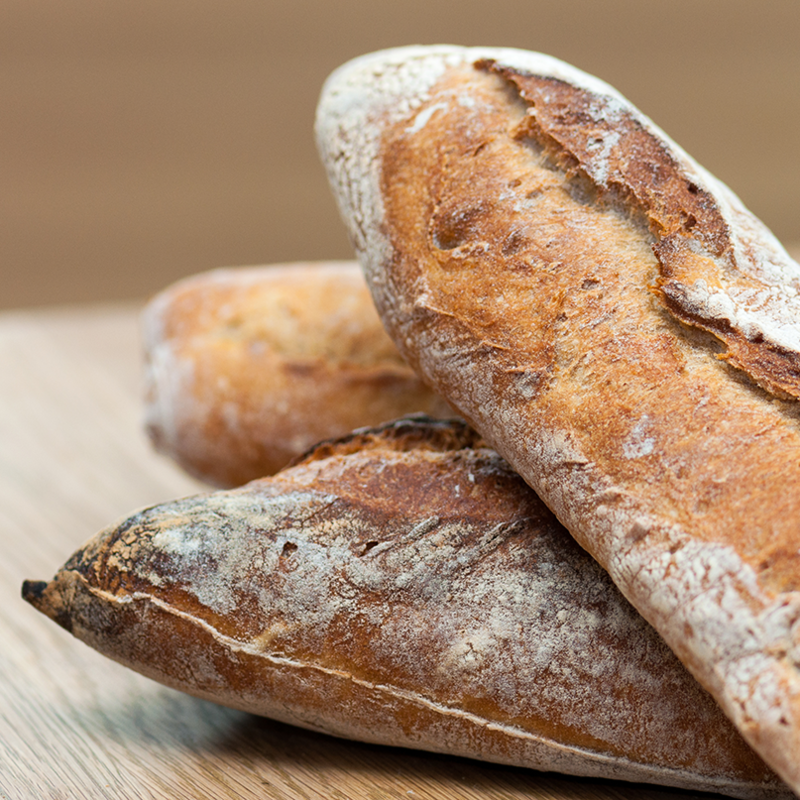 We have a wide variety of beautiful and flavorful loaves. We have a set of recipes that we rotate around through the season. Bread shares can be added to your fruit and vegetable component of our CSA. Don’t forget to select the schedule you would like your bread delivered, weekly, biweekly or monthly.